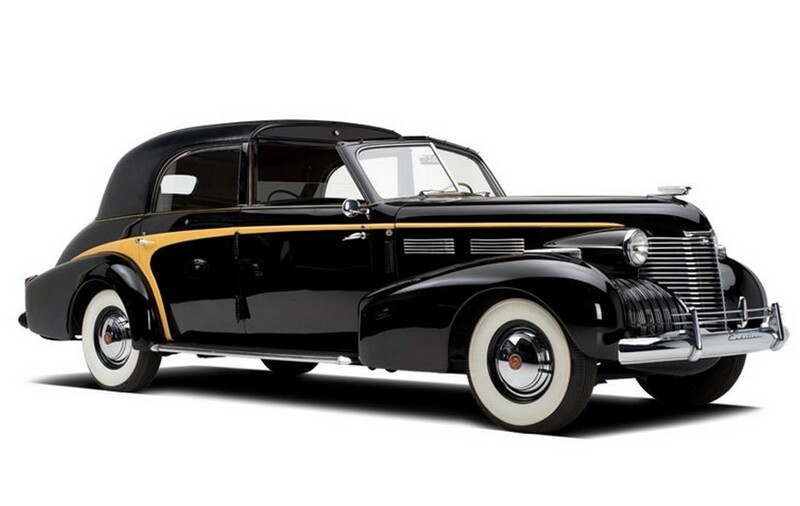 January is a big month for auctions, so let’s get right into it: Bonhams in Scottsdale. 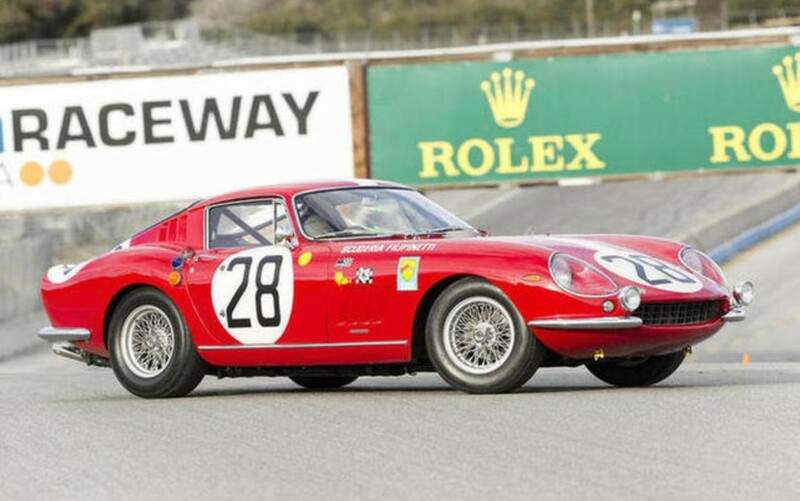 The top sale there was this 1966 Ferrari 275 GTB/C for $9,405,000. Two of our feature cars didn’t sell, the Aston Martin DB5 and the Ferrari 250 Europa. Our featured Humber brought $148,500 and the Mazda Cosmo $110,000. Check out full results here. Next up was Barrett-Jackson’s mega-sale where our featured 1966 Shelby Cobra 427 Super Snake was the top sale, after it crossed the block for $5,115,000. The next two top sales were the GM Futurliner (which was actually sold for charity) for $4,000,000 and the Pontiac Bonneville Concept for $3,300,000. The Pininfarina X Sedan brought $330,000. Since the top sale was one of our feature cars, we’ll go ahead and name this 1940 Cadillac Series 75 Towncar by Brunn as Most Interesting, among the seemingly infinite number of interesting cars offered this weekend. It was well-bought at $115,500. Most of the cars at Barrett-Jackson are sold at no reserve, meaning the the highest prices takes it, no matter what. But once the “Salon Collection” of really nice classics rolled across the block, it became a parade of No Sales. Among them, our feature cars: 1953 NASCAR Corvette, a previously featured Duesenberg, the Chrysler ST Special, and the Lotus Turbine Indy Car. The very interesting Packard Sightseeting Bus sold for $291,500. The Perana Z-One sold for $73,700 and the Caddy Northstart LMP brought $104,500. Check out full results here. Next up is RM’s sale, which was technically in Phoenix. 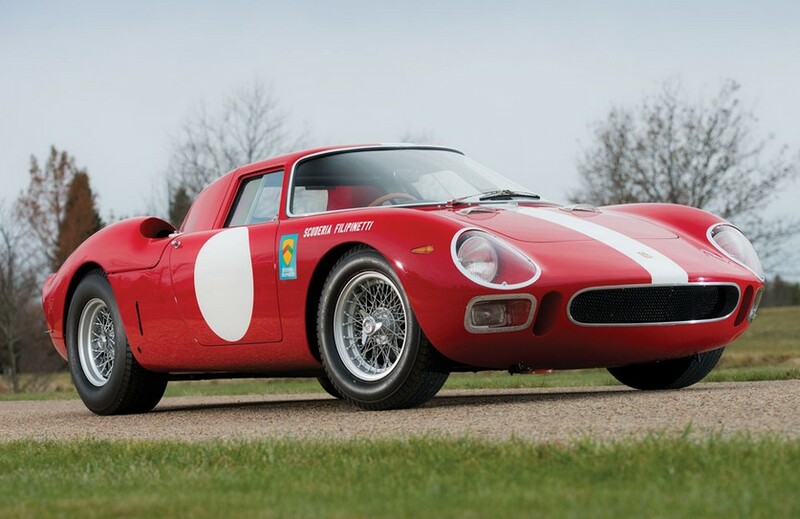 Their top sale was this 1964 Ferrari 250 LM by Scaglietti which was sold for $9,625,000. Our three feature cars from this sale all sold, with the Miura SVJ bringing the biggest sum at $1,897,500. The Ghia L6.4 brought $412,500 and the Lightspeed Magenta sold for $16,500. Check out full results here. The fourth auction of this rundown is Gooding & Company’s Scottsdale sale where – you guessed it – another Ferrari topped the sale. 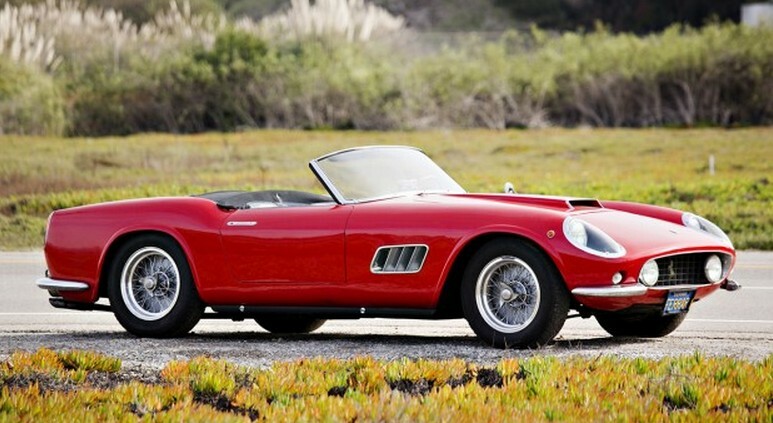 This time it’s a 1959 250 GT LWB California Spider for $7,700,000. Our two feature cars both sold, with the DKW exceeding its estimate and selling for $132,000. The Ferrari 641 F1 car brought $990,000. See full results at Gooding’s website. To round out our Scottsdale coverage, we have Russo & Steele and this 1957 Mercedes-Benz 300SL Roadster as their top sale for $1,430,000. Our feature car from this sale, the 1959 Echidna, brought an impressive $162,800. Click here for full results. 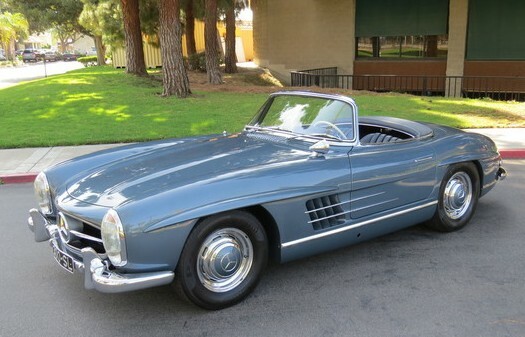 This entry was posted in Auction Results and tagged auctions, barrett-jackson, Bonhams, cadillac, cars, classic cars, ferrari, gooding & co, mercedes-benz, results, russo & steele by classiccarweekly. Bookmark the permalink.